In order to maintain the performance of your Jaguar, and to avoid an accident, your vehicle needs proper tires. So how do you know when you need to get new tires? We are here to help you figure that out. Use a tread depth gauge, if you have one handy, to see if your tire tread is between 10/32nds of an inch and 2/32nds of an inch. If you don’t have a tread depth gauge, insert a penny with Lincoln’s head down into your tire’s grooves — if you can see the top of Lincoln’s head, then your tires are bald and you should replace your tires immediately. Typically, a new tire on your Jaguar F-Pace comes with 10/32nds of an inch of tread. Once the tread gets to 2/32nds of an inch or less, your tire is considered “bald.” A bald tire is much more likely to leak or blow than a healthy tire, and driving on one or more bald tires is hazardous to your safety. If you are unsure whether or not you need new tires, contact our Jaguar service department. 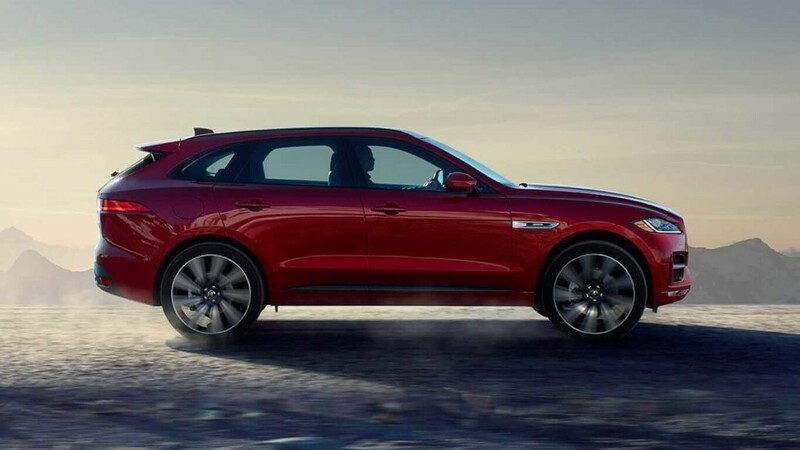 Maintenance is vital to keep your vehicle running properly for its lifetime, and in addition to your engine, your tires contribute to the all-over performance of your Jaguar. Taking care of your tires is key, but it can be hard to understand what’s needed to keep your tires working properly. If you want to save money and avoid additional tire service, it’s important to check in on them regularly. Inspect Tires Every 5,000 Miles: The best way to know if your tires need maintenance is by looking at them on a regular basis. We suggest inspecting your tires every time you get an oil change and to have a professional inspect your tires at least once a year. Check Tire Pressure: Maintaining the correct air pressure will help your tires perform better and last longer. Reference your owner’s manual to find the ideal tire pressure for your Jaguar and check tire pressure regularly. Monitor Cargo Loads: Avoid exceeding the cargo limit for your Jaguar, or you’ll risk damaging or blowing out your tires. Monitor Your Speed: Driving fast works your vehicle’s rubber at a faster pace, creating heat build-up that damages your tires and leaves them more susceptible to road hazards. Need additional help with your tires? 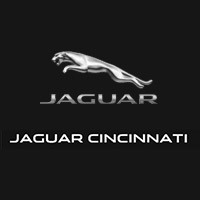 Our factory-trained service technicians are here for you at Jaguar Cincinnati. Schedule an appointment and we will be happy to review your tires with you. 0 comment(s) so far on How Do You Know When Your Jaguar Needs New Tires?